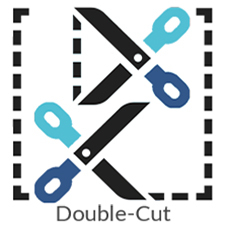 Ken Nguyen is a professional designer and conceptual artist who is now currently working in the online game industry. 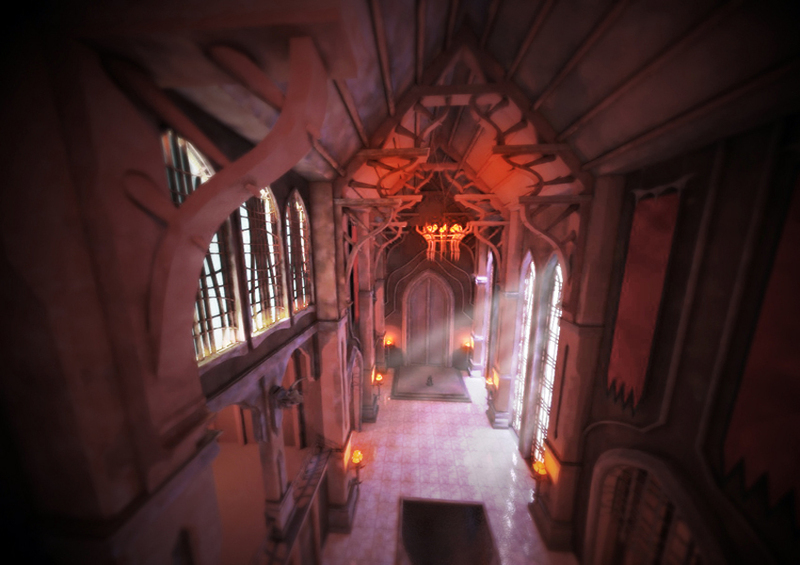 Ken has built 3D models with SketchUp for Trion Worlds, a top developer in connected video games. He has worked on the latest version of Simcity, designing and concepting architecture and has started a new contract with Electronic Arts/ Maxis Studio on an unannounced game. 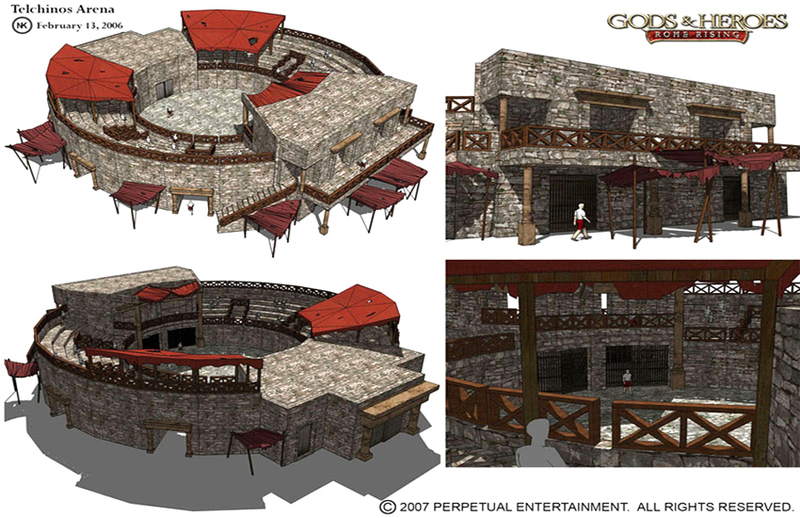 Here he gives us some insite into his professional background, work and especially his use of SketchUp in online gaming. My name is Ken Nguyen and I am a concept artist in the game and movie industries. 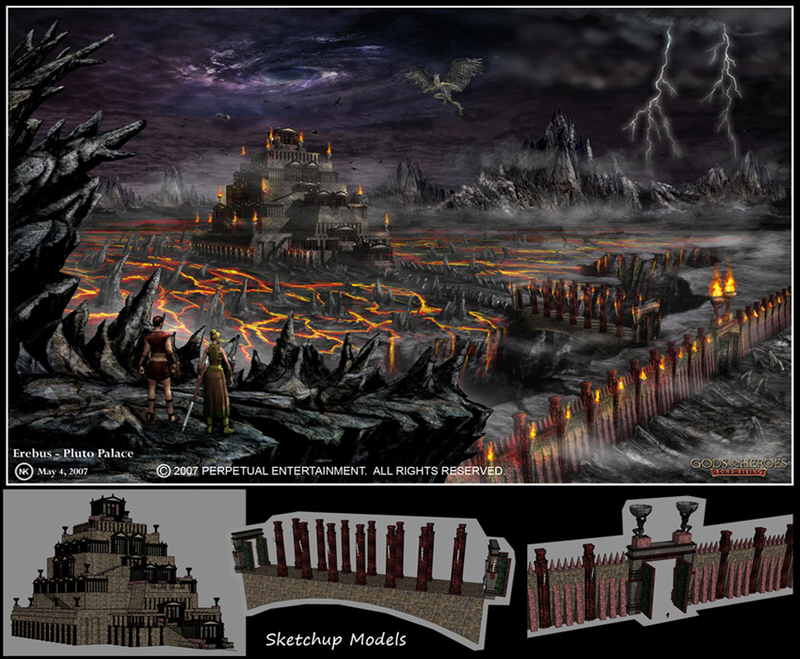 I have a B.S.Arch and a M.Arch and worked as an architectural designer for 5 years before quitting my job to follow my dreams to do concept art. I moved to San Francisco to attend the Academy of Art University in 2003 and obtained a Master of Fine Arts (MFA) in modeling, texturing, and animation. Can you tell us a bit about the kind of work you do? 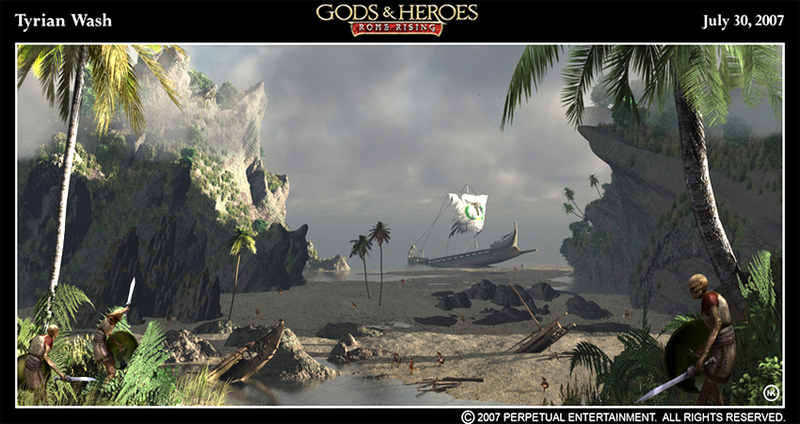 As a Concept Artist, I am responsible for conceptualizing, in 2D and 3D, a wide range of the game’s artwork, including props (tents, banners, statues, etc. ); characters and creatures; weapons and armors (swords, axes, wands, helmets, greaves, etc. 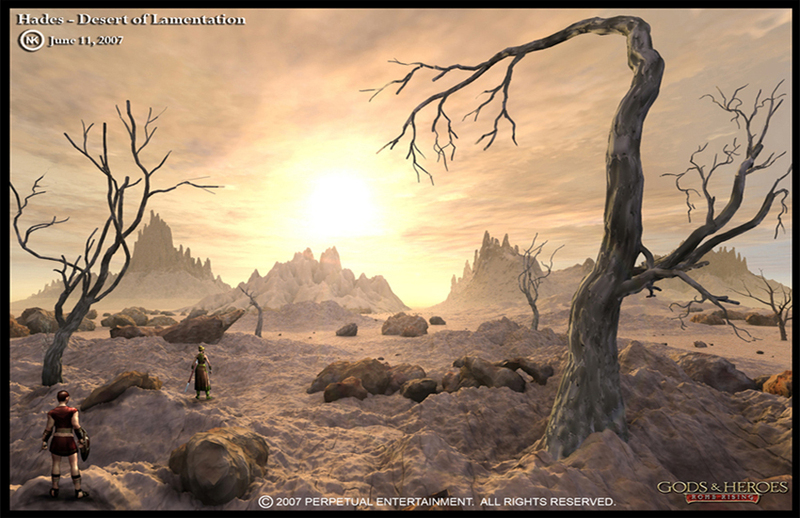 ); environments (forests, caves, cliffs, etc. ); and architecture (houses, temples, bridges, etc). How did you get into doing this kind of work? After graduating from AAU, I sent my resume to different game and movie companies. 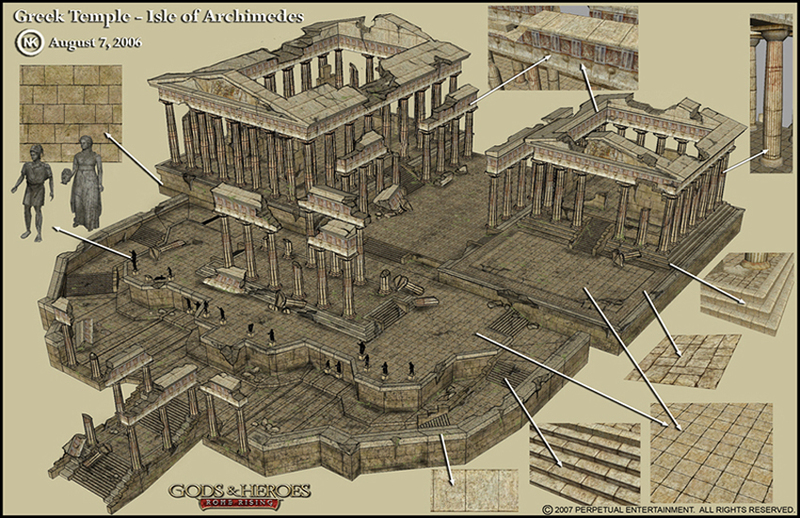 Perpetual Entertainment was working on the MMO Gods and Heroes at the time and needed a concept artist to do architecture for the game. Thanks to my architectural background, I got an interview and they offered me the job. 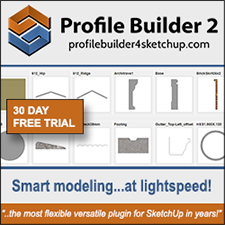 Why the choice of SketchUp as one of your modeling applications? I have used Maya and Max, but I am more familiar and comfortable with SketchUp as I have been using it since it came out about 10 years ago. I love SketchUp because it is so fast and intuitive. It is like thinking and drawing in 3D. I have to say the ability to add plugins and extend SketchUp’s usability. I would not model as fast I as can, and do things that are almost impossible and really time consuming to make, without the plugins. Currently SketchUp is used by some firms for testing design and others are using it for presentation, some for game design, what are the benefits of using SketchUp for your particular speciality? I can build low and high detailed models (architecture and props) much faster than someone using for example Maya or Max. 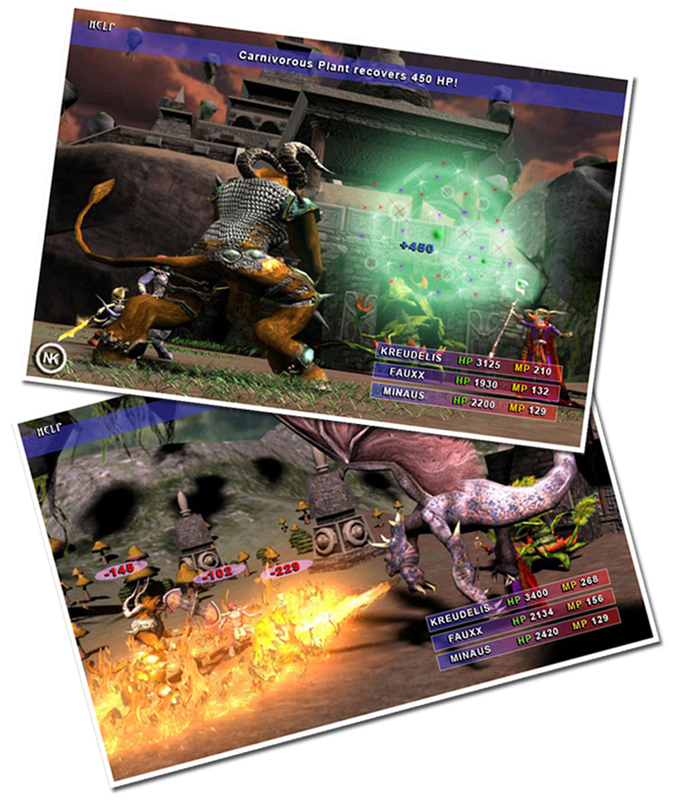 Moreover, if the game engine (e.g. Gamebryo or others) allows you to upload the models (format nif, Collada and others), one can see in a few minutes or hours if the models work or not, if the sizes are right instead of waiting a day or more for the models to be finished by a Maya/Max modeler. After reviewing and walking through the model in the game and if changes and scaling are needed, they can be done really fast too. 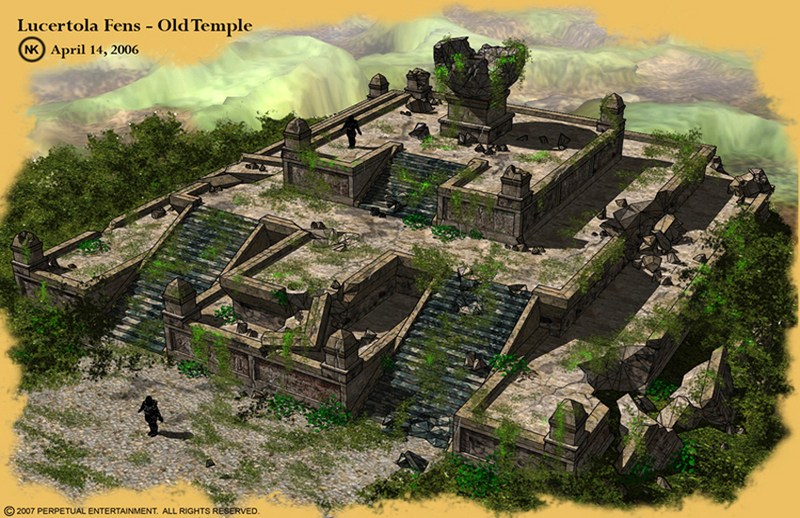 Other concept artists can also use the 3D SketchUp models for paint-over. 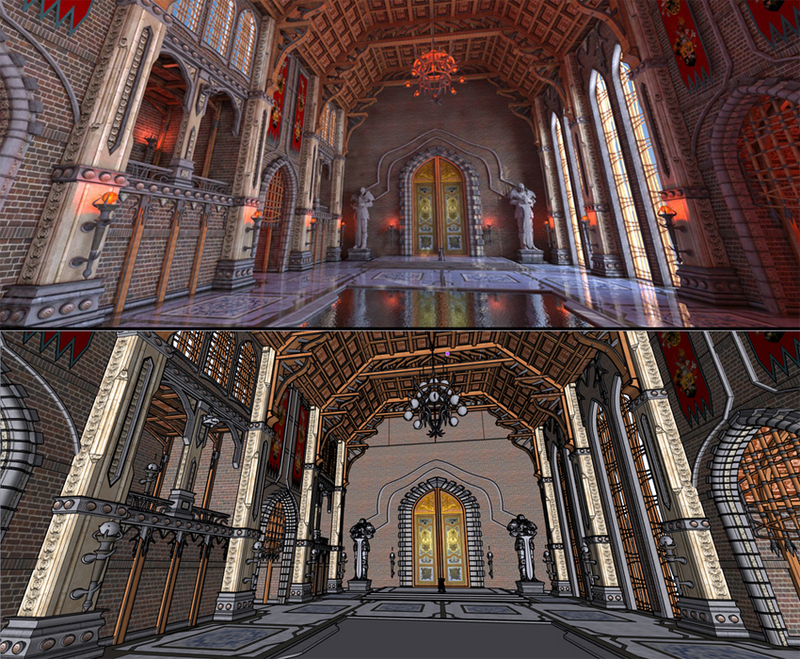 They will have the right camera angle, perfect perspective and dimensions, therefore saving them a lot of time. Modelers can use the same models as reference to build theirs or just simplify them, therefore saving them time as they will have the right dimensions and proportions without spending much time figuring them out. 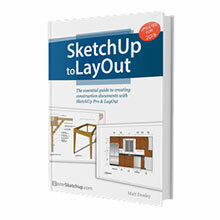 Do you use any companion software with SketchUp? Yes, I use Maya to export models into SketchUp and Photoshop for postwork. Can you give us some idea of your actual workflow? 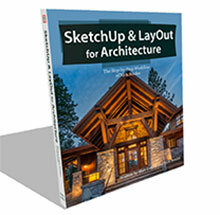 How does SketchUp fit in to your day-to-day work? I start sketching on paper then build the model in SketchUp by adding details and textures. After that, I do a render with V-Ray for SketchUp and post work with Photoshop. Other times, I print out the SketchUp model with black lines and white background, then overlay with a tracing paper to add details that would take longer to do in SketchUp. What is your favourite subject of modelling in your line of business? In other words, what kinds of projects have your preference and find the most rewarding? Since my background is architecture, I love to model buildings (mainly fantasy castles and temples). 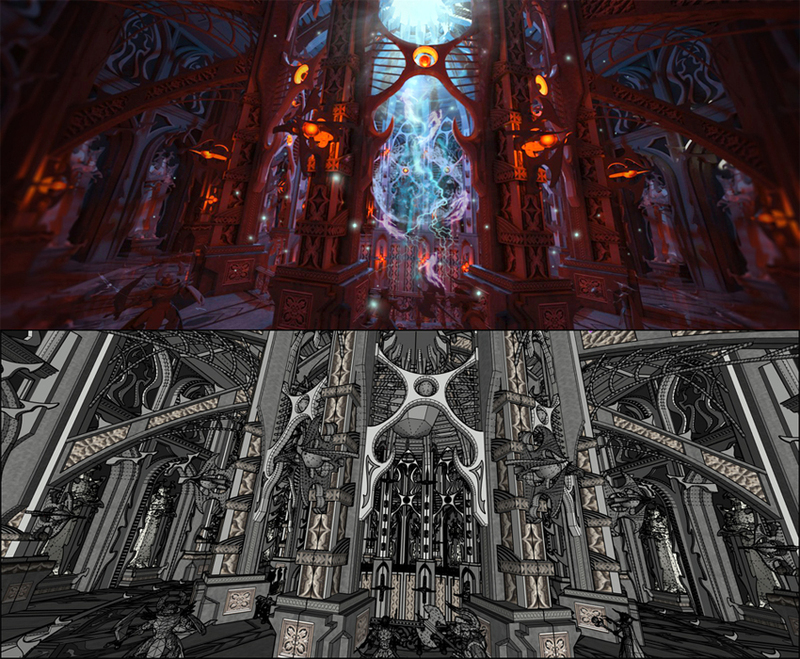 Who has influenced your rendering style and work the most? I really get inspired by other concept artists from game and film industries as well as people who do awesome renders from the ASGVIS/V-Ray forum. However, I am trying to find my own style and be comfortable doing what I do rather than copying others. Of your professional and personal work, could you tell us which piece of work you are most proud of and why? 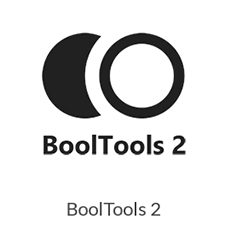 Plugins/Tools used – Basic tool set (Line, Arc, Circle, Push, Pull, scale, etc. ), Tools on Surface, TIG’s Extrusion Tools, Joint Push Pull/NUL Transformation. I use Maya for character modeling and Vue for environments (mountains, sky, and vegetation). I am planning on learning Z-Brush in the near future. I use a 3D mouse from 3D Connexion to navigate in SketchUp. It really allows me to model much faster than using a regular mouse. If you could give one piece of advice to professionals in your industry what would it be? Do what you love and most of all…have fun! I am working on Trion Worlds’ MMO called Rift – Planes of Telara. 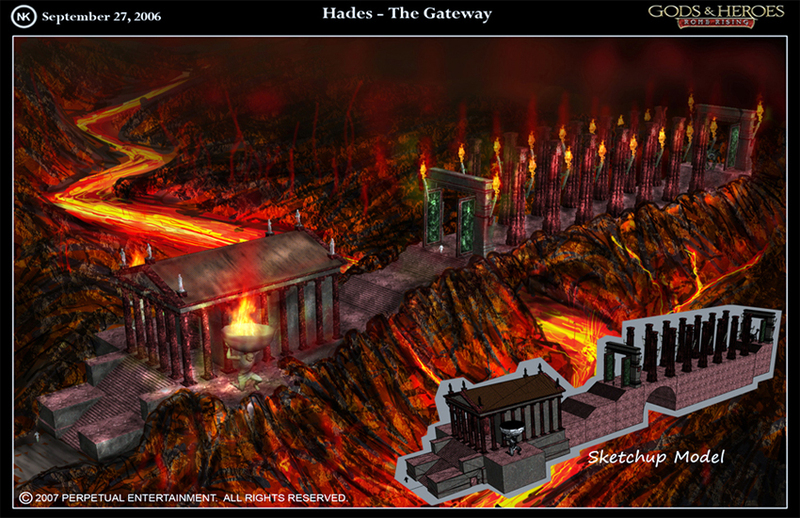 I have tons of SketchUp models that I did for the game, but unfortunately cannot show them due to NDA. Hopefully, I will be able to share them someday. 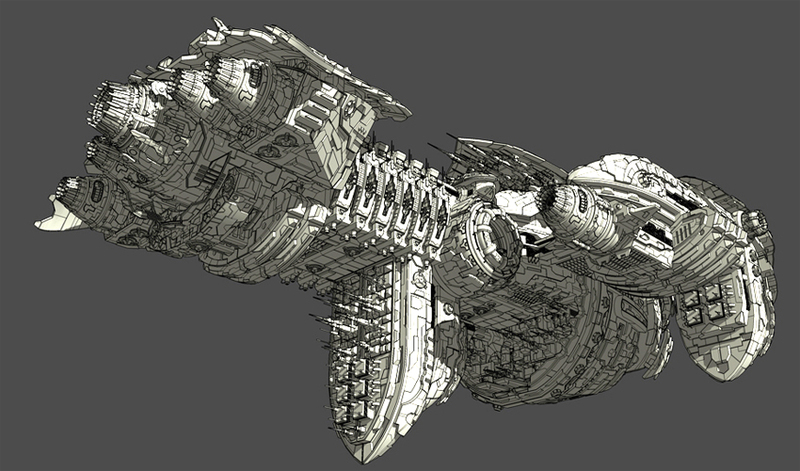 What tips can you give to our readers to improve their workflow and renderings? If you can afford it, buy a 3D mouse from 3D Connexion. Look for plugins in the SketchUcation plugin forum. The 3D mouse and the plugins will certainly increase the modeling speed. As for rendering, learn Photoshop (or any other similar software) for post work. I believe that all renders look great only because of post work. For new 3D artists coming into this industry what advice would you give them? Do what you love and focus on one area first before trying to do everything. Think quality, not quantity. It is better to have a few great models rather than tons of mediocre ones. Even though it was designed for quick sketching and low poly modeling, I’d like to see it be able to handle more polygons (millions of polygons without crashing) and have a UV mapping similar to Maya or Max. If this happens, I am sure lots of Maya/Max users will switch to SketchUp. Ken, thank you so much for your time and insight. I hope everybody will take as much from this interview as we did! 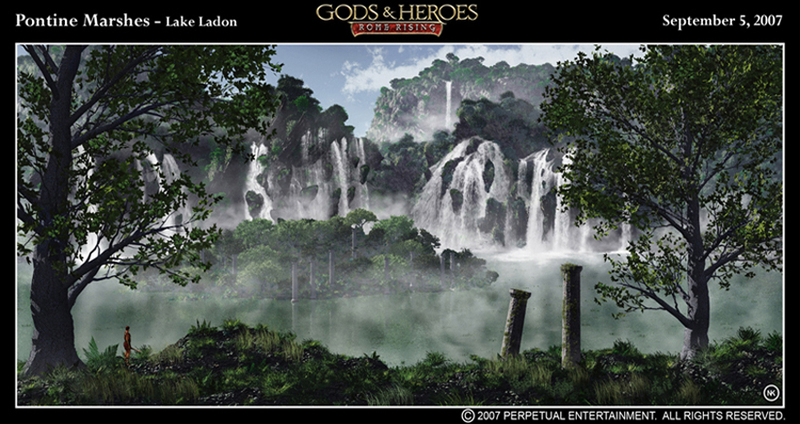 This is a collection of Ken’s concept art and visual developments done for the multi-player online game Gods and Heroes. Some of the SketchUp models. 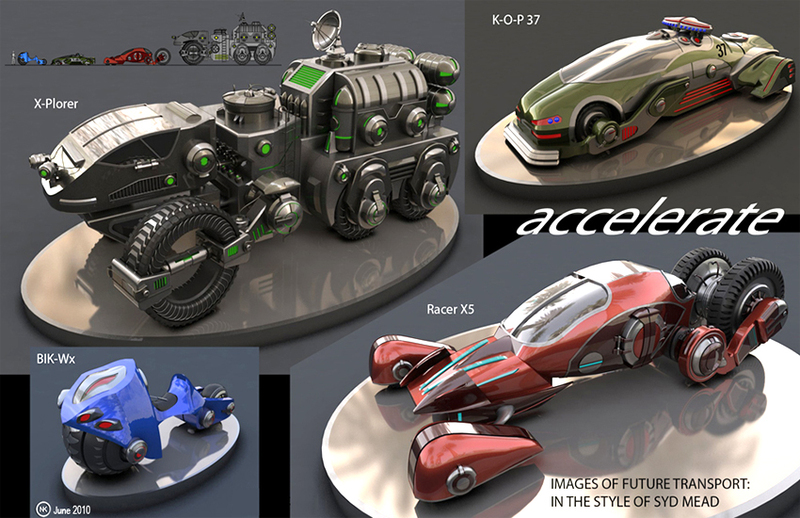 CGSociety competition entry for there ‘Accelerate’ digital art competition. Flying ship in Sketchup. 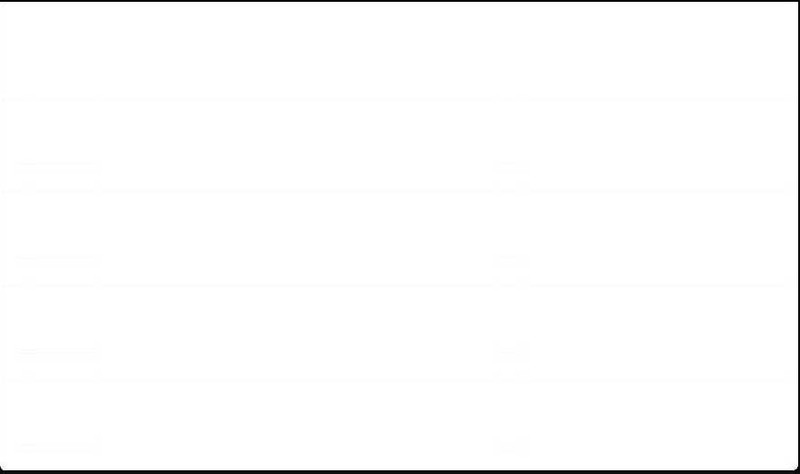 The environment is all done in Vue. Post process work in Photoshop. A personal favorite and most recent render by Ken – his two year old daughter’s room, SketchUp and V-Ray. Looks amazing! 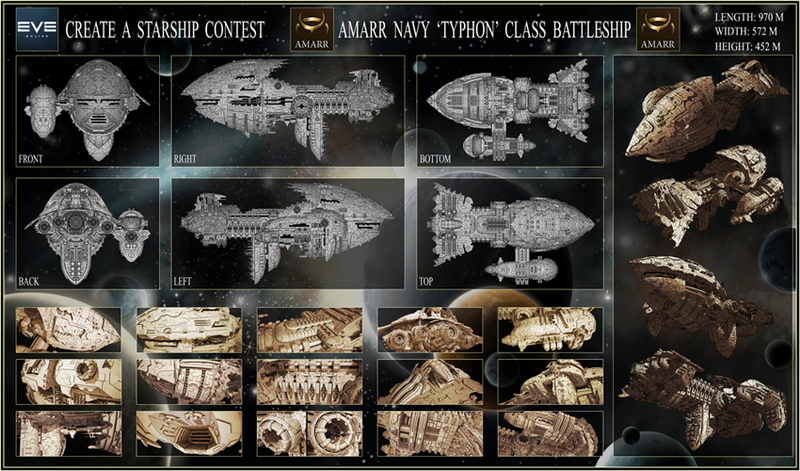 Lots of intricate details on that ship and the landscape views are beautifully rendered. Just amazing work! 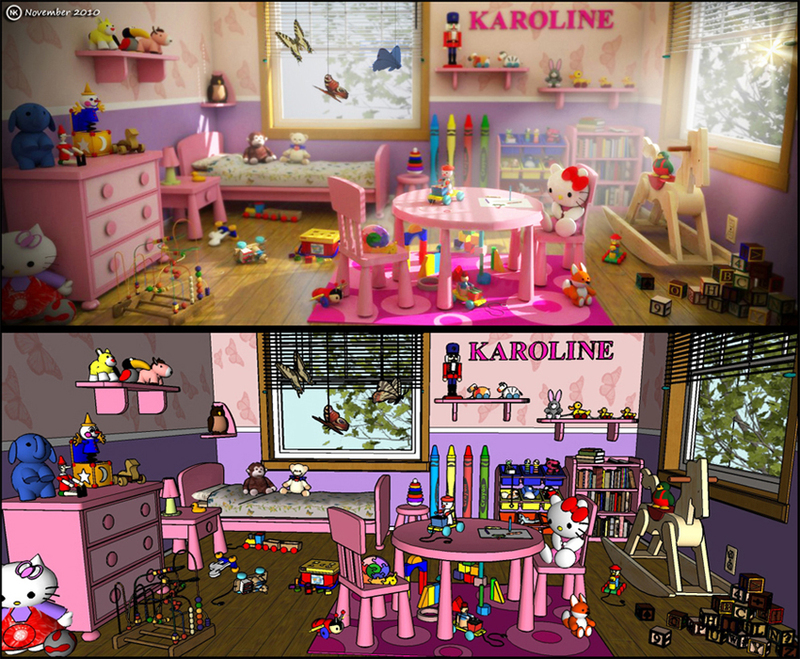 Love that Karoline room — so realistic! It’s so beautiful ! How talented you are, Ken. Karoline’s room is so nice ! WOW KEN, congrats. you’re really talented. i’ts an honor to be part of the same forum, i hope i can learn from you. see ya around! Keep up good work and have fun! wow, everything is amazing. it must be great if there was a video of the starship in action!!! nice job. keep up! have fun too! Amazing work, Ken! Very inspiring. Love your daughter’s room in both renderings. Thank you everyone for your kind comments and support. 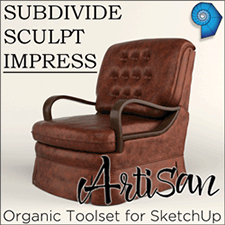 Before engaging zbrush have a serious look at 3dcoat, it may suits your needs better. Its the only sculpture-UVs-paint app that can be combined with SU. Zbrush wasn’t and wont be a good friend of SU. I just popped in from searching on Google, this is a very inspiring article, with great responses from the interviewee and a good sampling of related work. Thanks guys for putting this together, its awesome! nice progression. great expression of environments. stop by my site and drop me a comment! I never imagined that GSU can be used to create all these amazing works. What computer spec do you use mr.Ken? Is that a PC or laptop?